*Please read description of session below! Goalkeeper Training Information: You will train with Vito first hour on technical training specific to goalkeeping. Shot stopping, catching, dealing with crosses / balls in the air, punching / boxing, jumping, diving, distribution and more. The last 30 minutes will have you rejoining field players to play in small sided game. 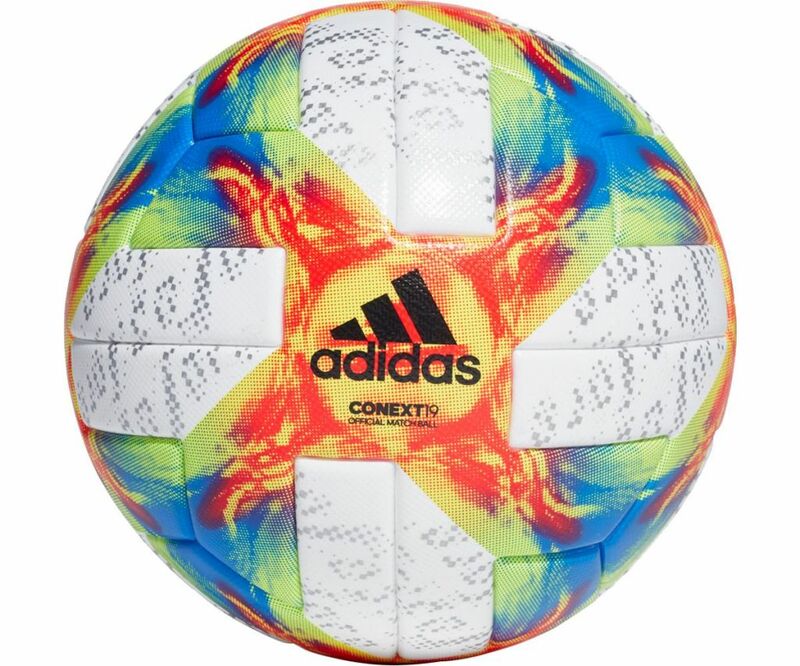 This can be in goal or can be as a field player when we play to small goals. There will be 2 sessions where goalkeepers will train with regular academy participants as Vito is going to coaching at ODP Region Camp that week. Advanced Goalkeeping participants: You have the option to come and train with the Striking & Finishing session on Tuesdays and Thursdays for additional reps in goal during our striking activities. Completely optional but a good way to get your reps in! All players registered for our summer sessions will be put into a special drawing! 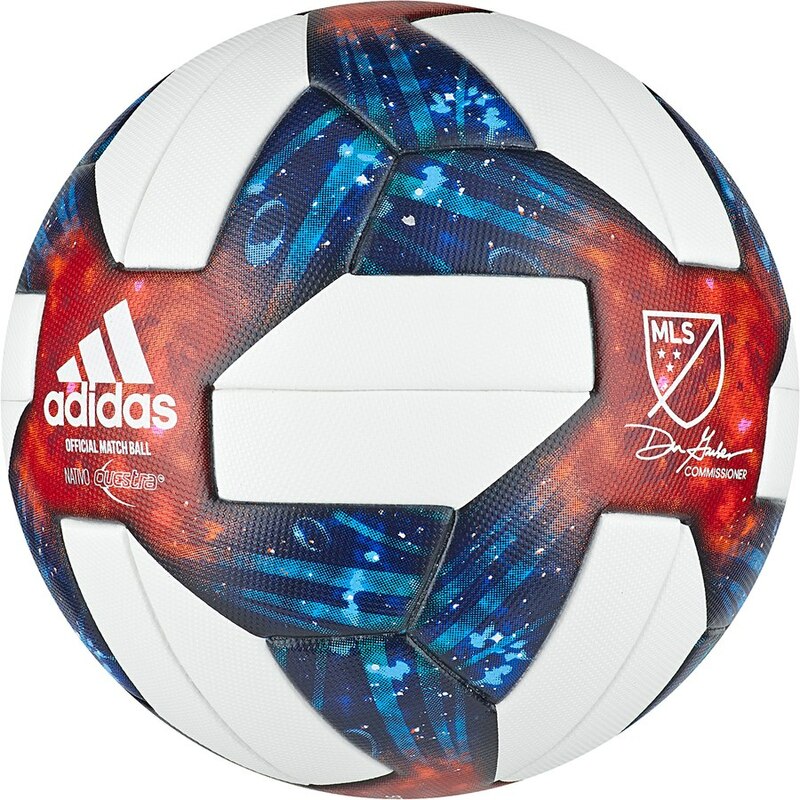 Girls will be put into a drawing for the women's world cup offical match ball and boys will be put into a drawing for the MLS official match ball! Both retail for about $170! If you need to make payments we can make arrangements for that as well. Just contact Kevin at kmoon@spokanesocceracademy.com. Please be sure to let us know which session and location you are registering for if you mail in your registration. We also need to know what grade your player will be entering next year. To receive the early registration discount you must use the online payment system (credit or debit card).Starting on April 28 you have the option of paying by using the online registration system ($5 service fee by our provider) or sending in a check and the waivers. Register using our online system, and select the VISA, MasterCard or Discover option. Please direct all questions to Kevin at kmoon@spokanesocceracademy.com.